When it comes to drain and pipeline problems, call in the specialists. AB Pipelines have been locating, surveying, clearing and relining drains and pipelines for almost 30 years. We are preferred suppliers to most of large construction companies in the South. They come back to us because we always deliver reliable results fast. AB Pipelines have been operating since 1998, and some of our staff have almost 30 years’ experience in this specialist area. 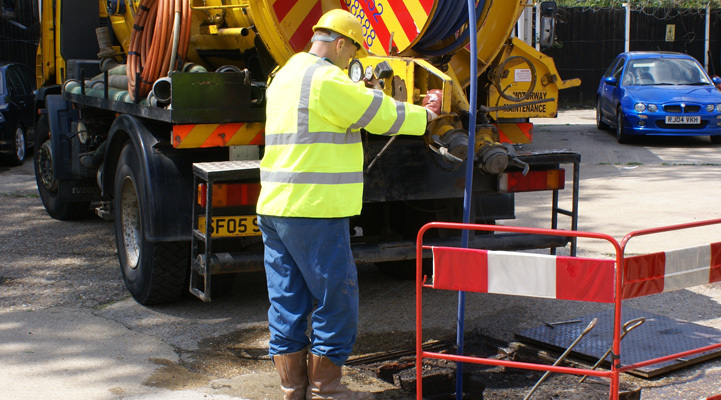 We offer a professional, responsive and cost effective solution to most drain and sewer problems from surveying and locating to structural relining. 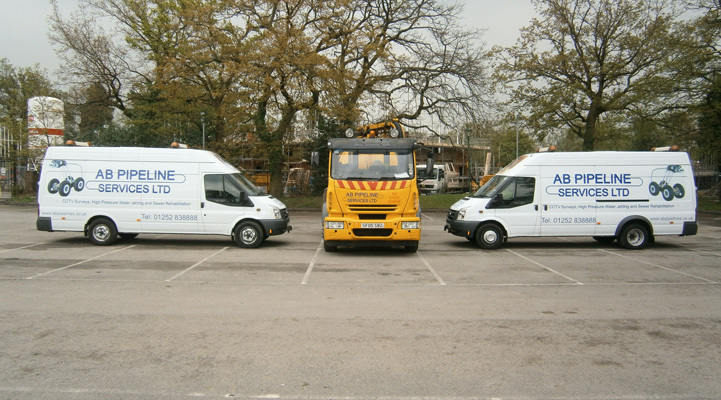 Contact AB Pipelines Services now and discover why we are the premier drain and sewerage repair contractor in the South of England. 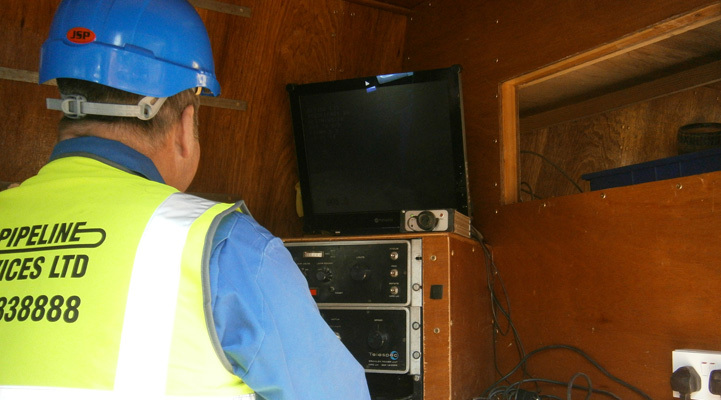 Our comprehensive range of services include CCTV pipeline inspections, drain tracing, blockage clearance and structural relining.